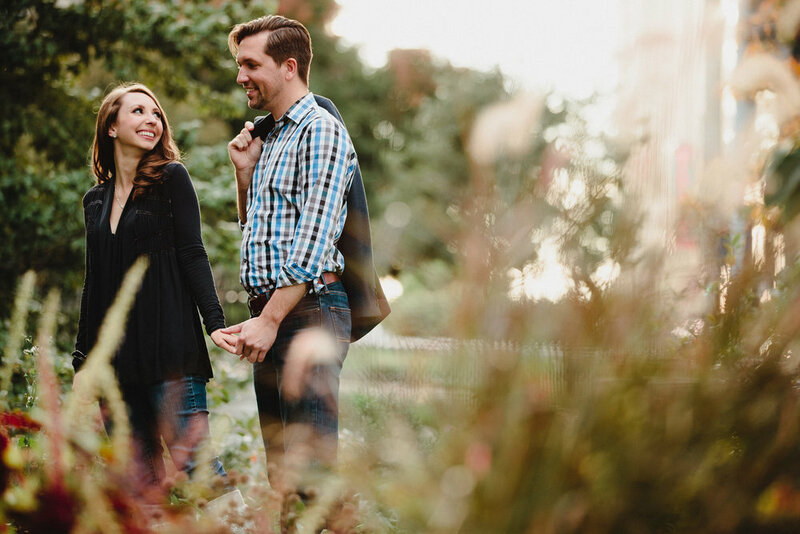 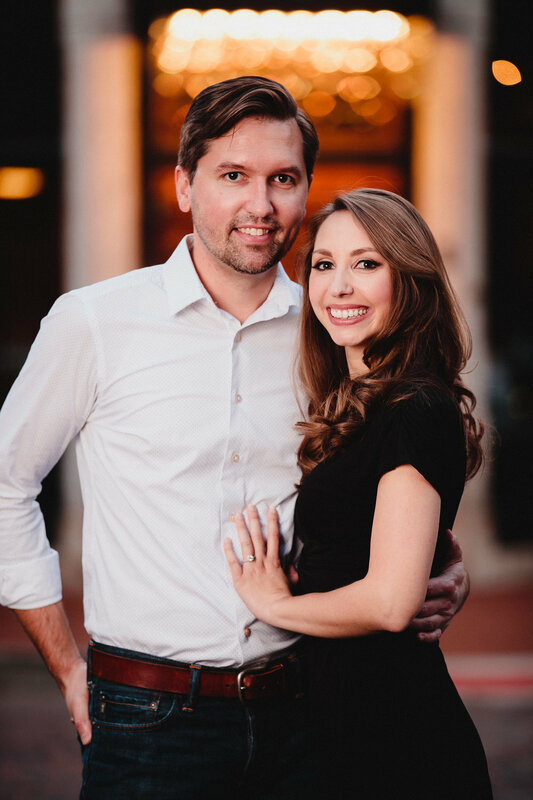 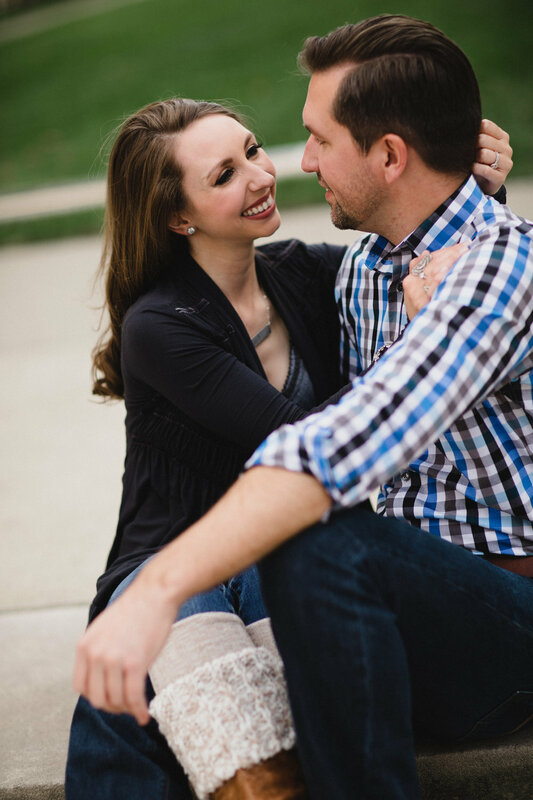 Sarah and Brad wanted their engagement session to be easy and fun. 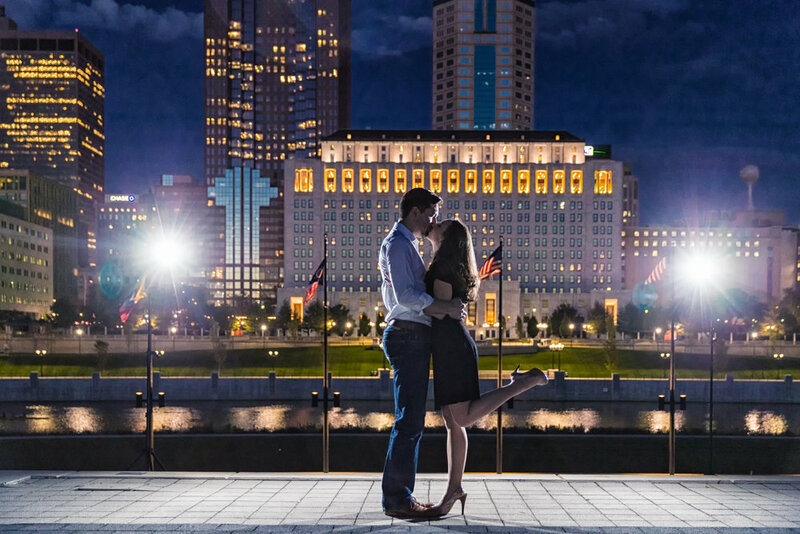 We had a blast parading through downtown Columbus, finding unique little corners and spots to capture timeless images of these two. 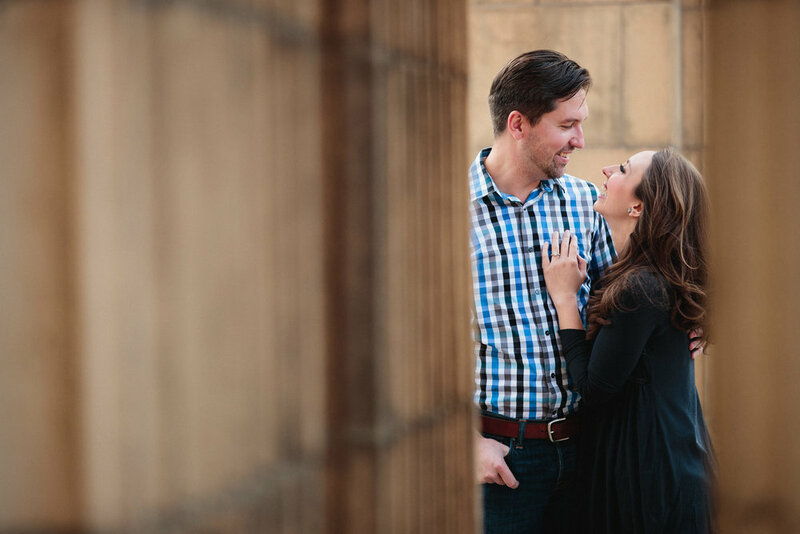 Like any couple, they were slightly nervous about their engagement photos, but after the first few pictures, they realized all they had to do was focus on interacting with one another. 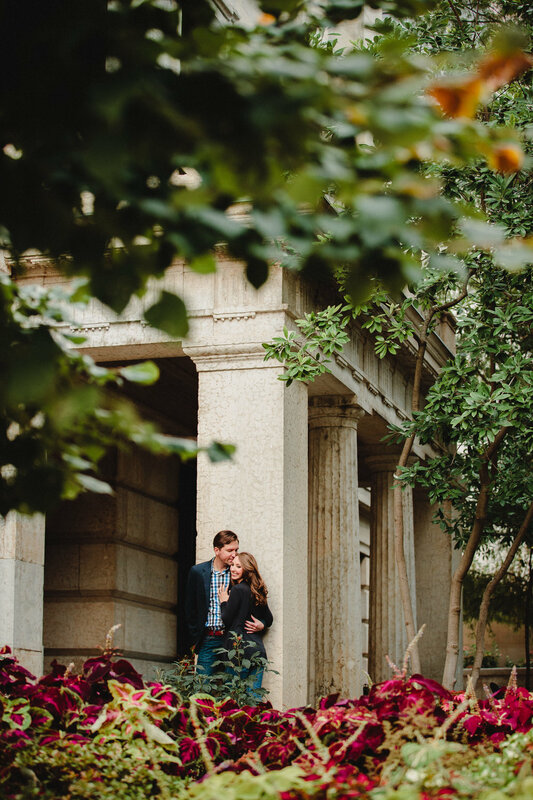 I simply stood back and took the photos, only guiding them when they needed help! 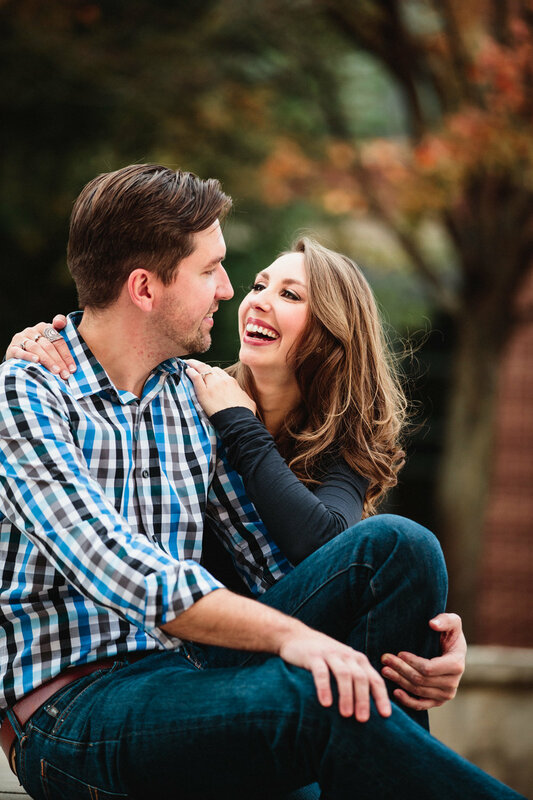 We cannot wait for their April 2017 wedding! 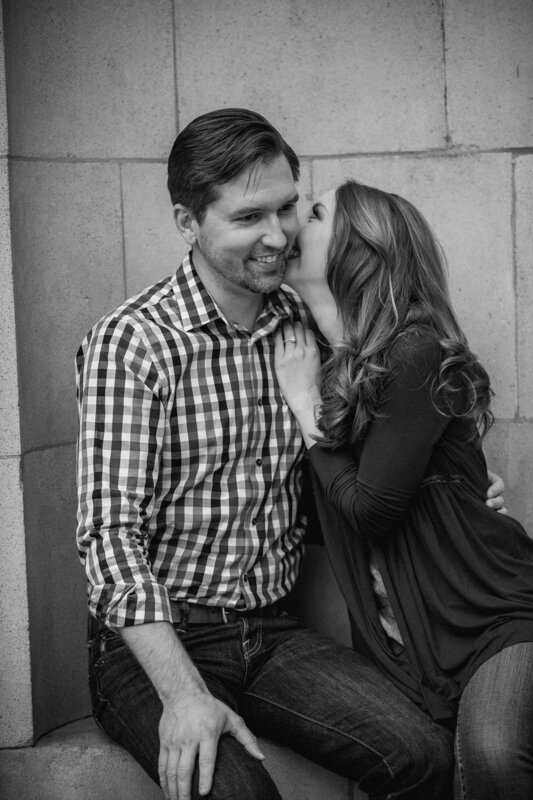 This theater and music loving couple ooze excitement and chemistry!